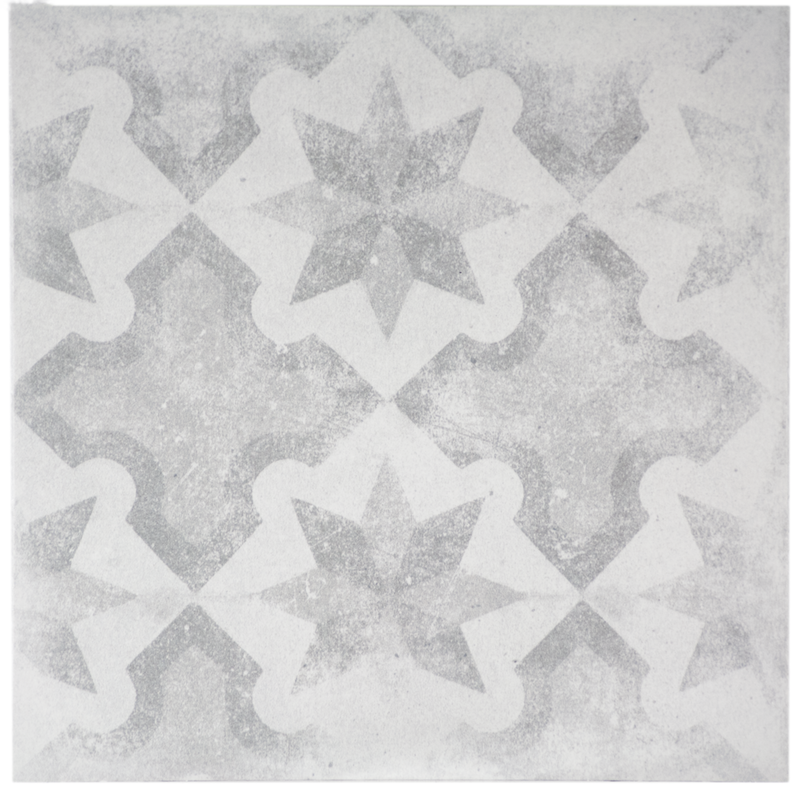 Betonepoque is not just a collection. Starting from four colours from Betontech collection, we designed something with a vintage aura and a modern and versatile soul. Something perfect for both walls and floors. Betonepoque is a new era.